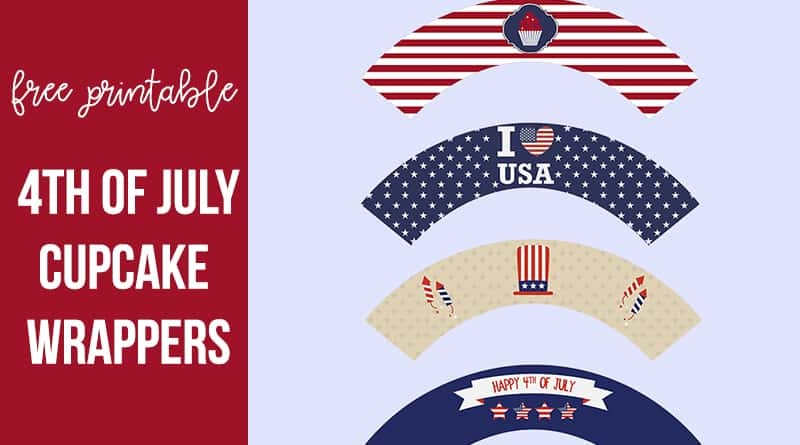 ﻿Here’s a set of 4th of July cupcake wrappers to to add a cute seasonal detail to your cupcakes on Independance Day! 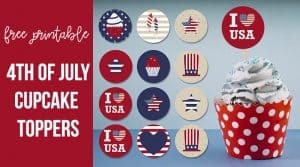 Pair it with the matching cupcake toppers (free printable) that I already shared to complete your cupcakes decoration! 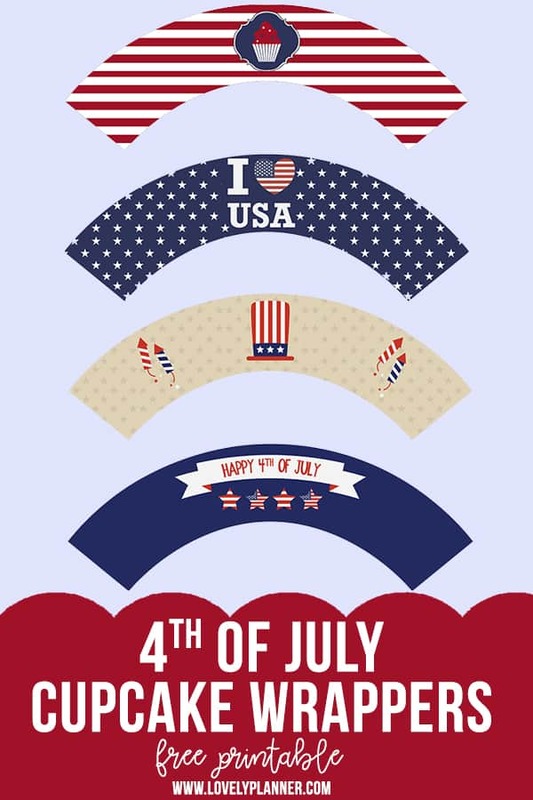 I’m about to spend my first 4th of July in USA, so I’m excited and I’ll try to decorate for the occasion! This printable includes 4 cupcake wrappers (print scale 100%). 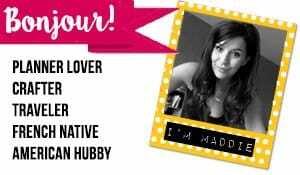 Make sure to also check all my other free printables: this page sums them all up and you can browse through the different categories.